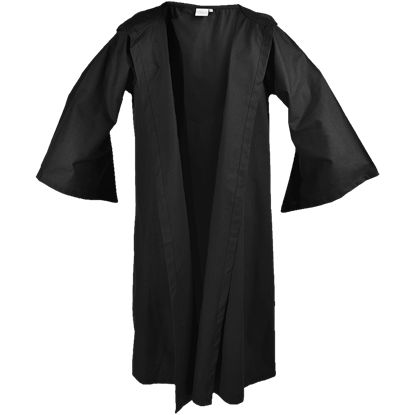 Cloaked in the Aurelius Cotton Robe, you prepare to cast your most powerful spell. 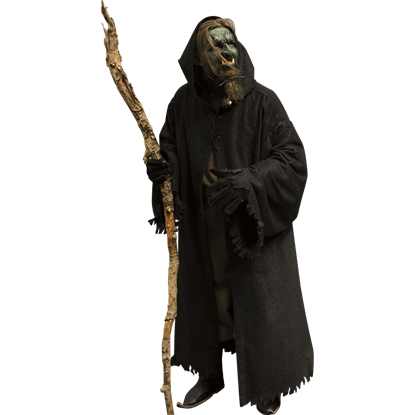 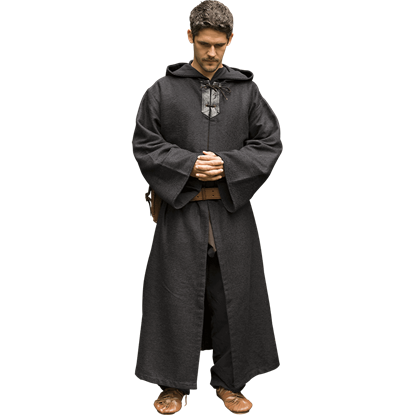 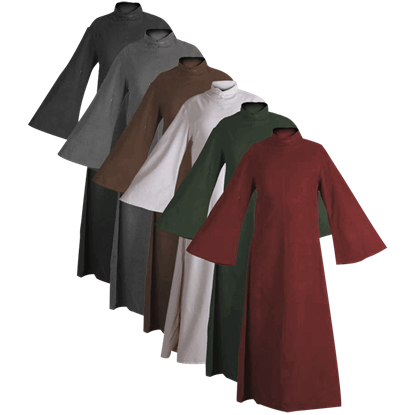 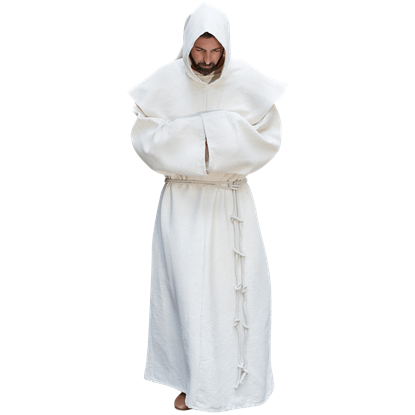 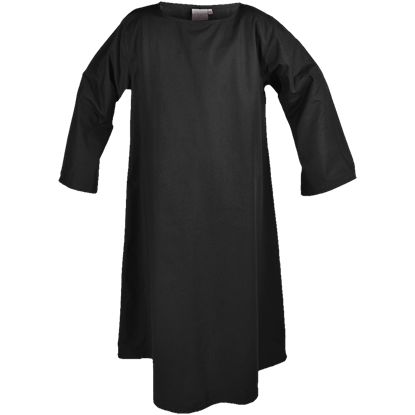 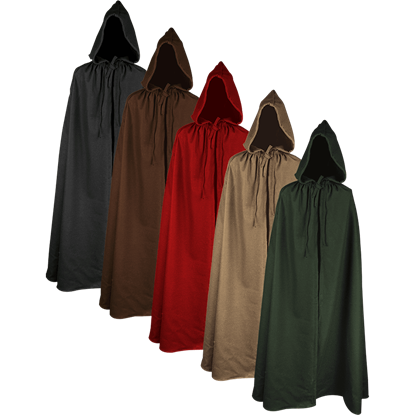 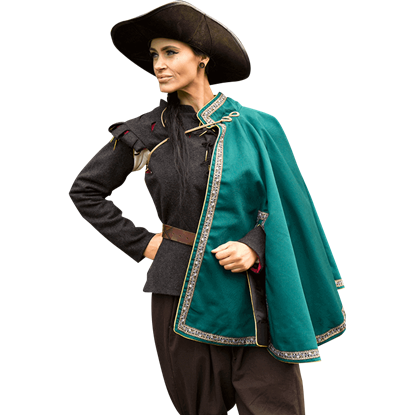 This 100 percent cotton robe is not only great for sorcerer types, but makes a versatile overgarment for quite a number of characters and settings. 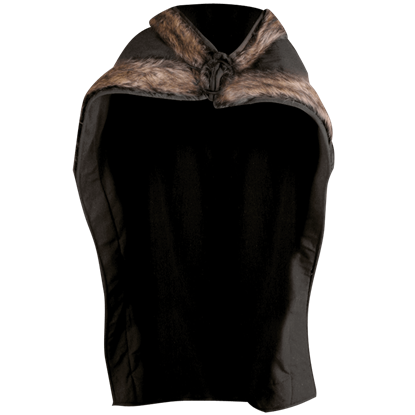 The perfect piece of outerwear for any warrior from the northern lands, the Bjorn Fur Trimmed Cape provides an impressive look with the faux fur trimming the edges. 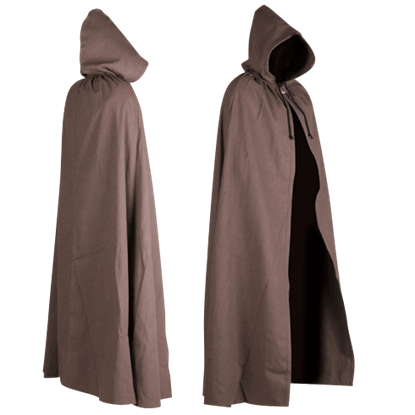 The rectangular cape is crafted from dense cotton canvas material.